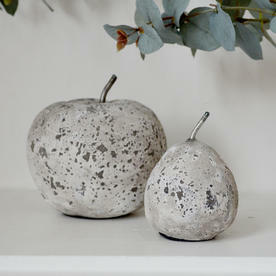 A perfect pair! 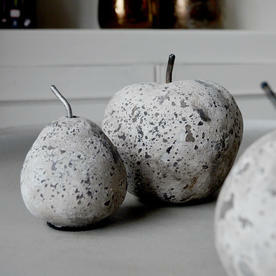 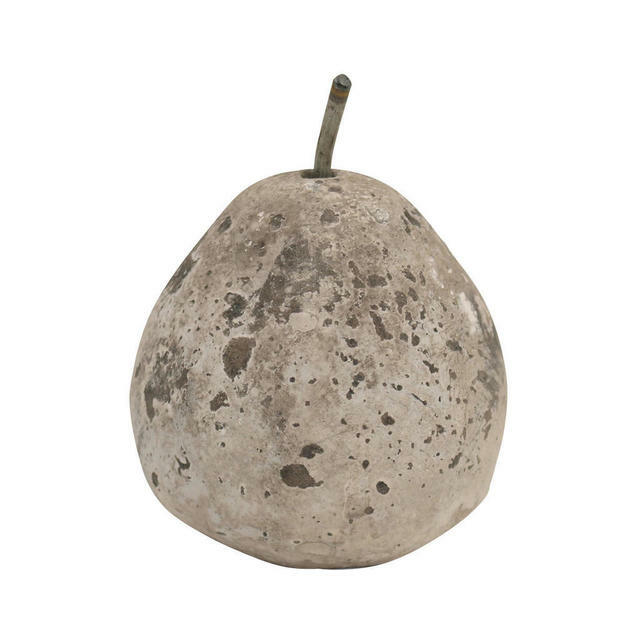 Delightful stone apples and pears, perfect as paperweights or just a little objet d'art! 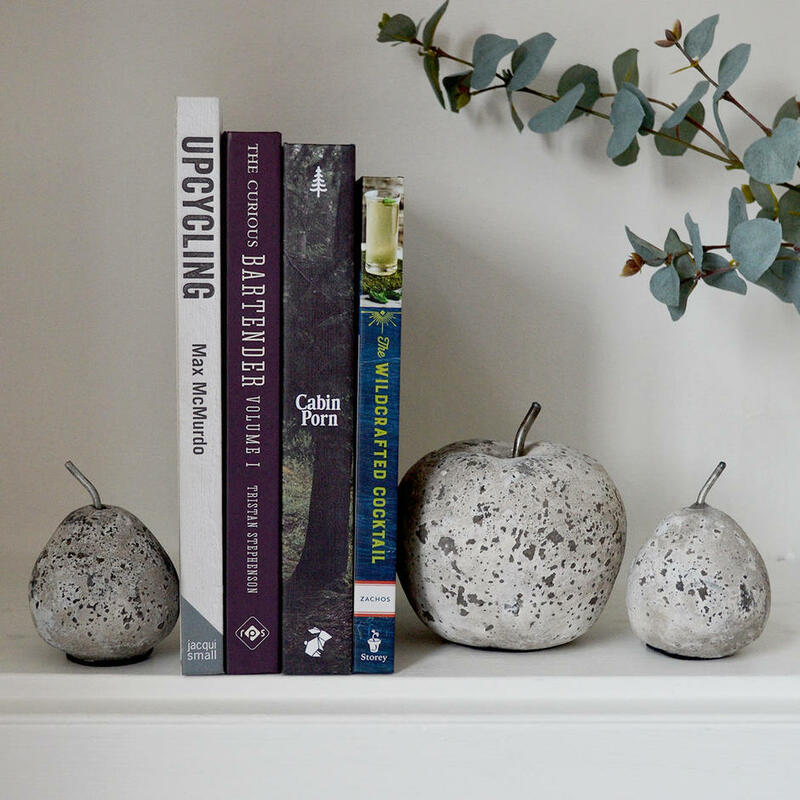 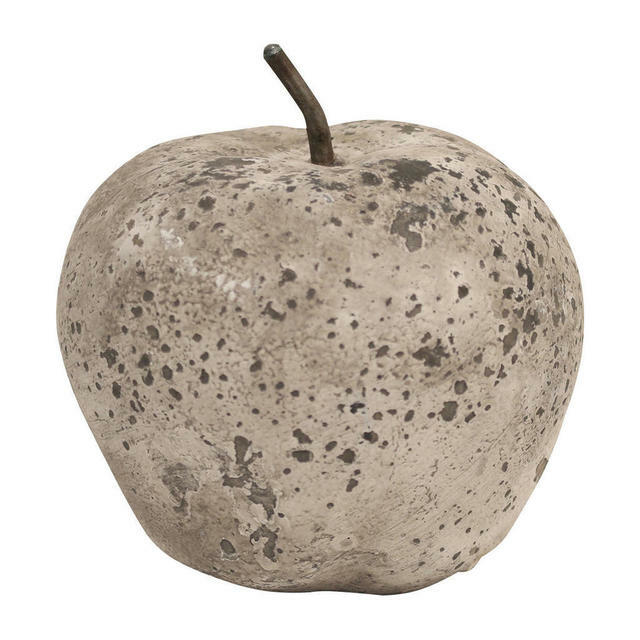 Decorative stone apples and pears - perfect as paperweights or delightful objet d'art for the garden room or conservatory. 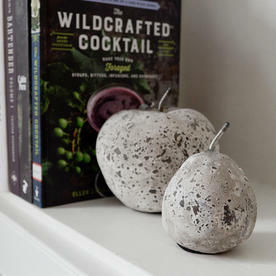 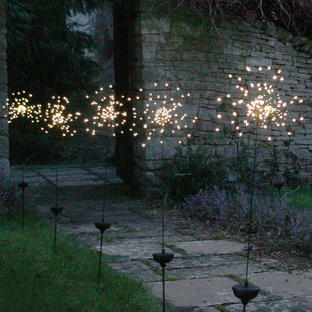 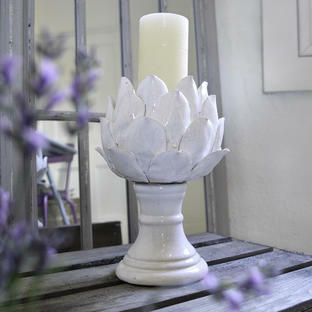 Made from concrete stone with a weathered finish.